Another year has just passed and we can proudly say CEEweb for Biodiversity was not resting on its laurels this year either. We put high on our agenda to contribute to the campaign on the Fitness Check of the Nature Directives, we raised awareness of different sectors on the importance of Green Infrastructure, we mapped ecosystem services, we started the work on our innovative sustainability proofing of the Multiannual Financial Framework (MFF), the next EU budget from 2021 and we worked on our Sustainable Rural Development Indicator that could support a result-based, new Common Agriculture Policy (CAP). We also put an effort on raising awareness of these topics reaching 4 million people. And we didn’t only just preach, we counted our carbon footprint of our events and compensated the CO2 consumption. We provided our share towards a greener world with a growing team – and we aim to do so in 2017 as well. 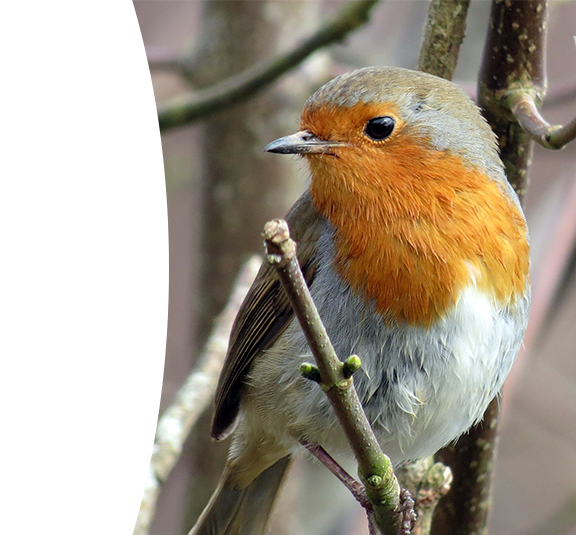 In this strange year of the Brexit, American election and the immigration crisis, the victory on the Nature Directives’ Fitness Check is a promising sign that the EU can keep to its values and nature may have its prominent place on decision makers’ table. The Paris Agreement and the new Sustainable Development Goals as well as the increasing understanding of ecosystem services may indicate that our fight for a more sustainable CAP and MFF will not be in vain. 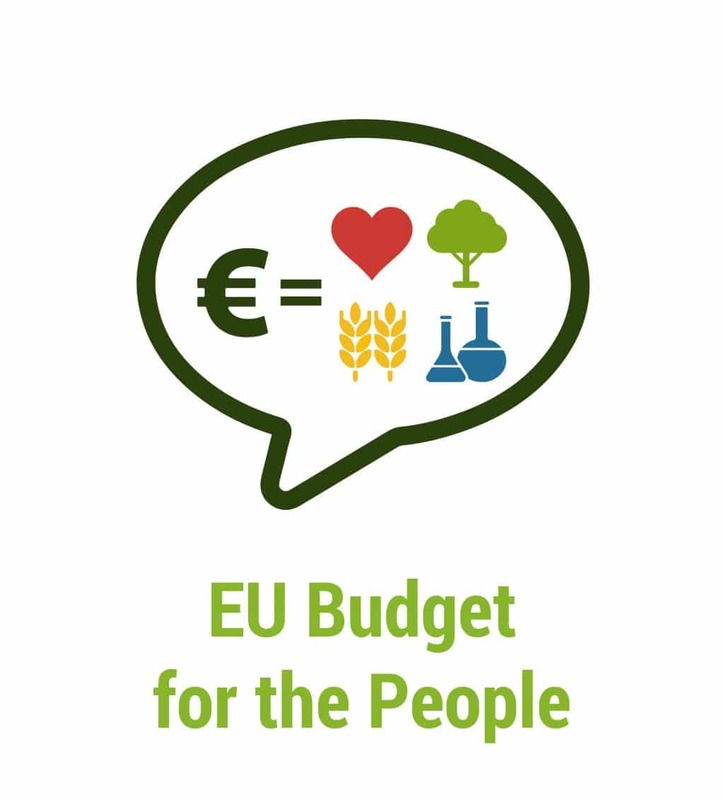 We vision and work towards a future where the EU budget and policies don’t affect nature detrimentally, where sustainability and the environment are priorities, where Green Infrastructure and ecosystem services are integrated parts of plans and policies and where Natura 2000 is reaching its goals entirely on preserving our common natural heritage. 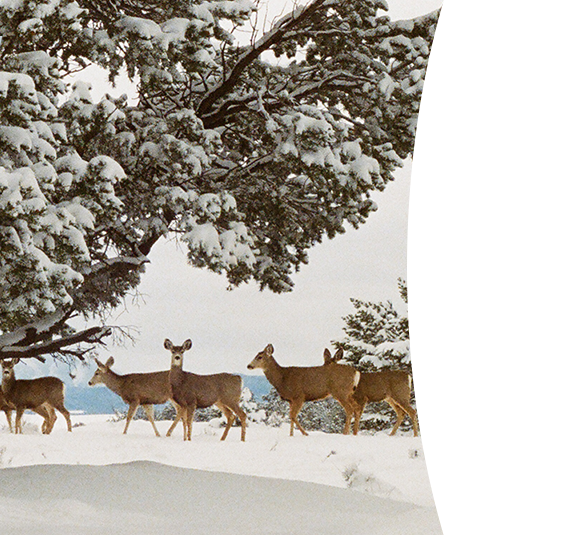 With this promise, on behalf of CEEweb for Biodiversity, I wish you a merry Christmas (with sustainable presents) and a more biodiversity-rich 2017 – we will certainly do our best to make it that way. its implementation greener. 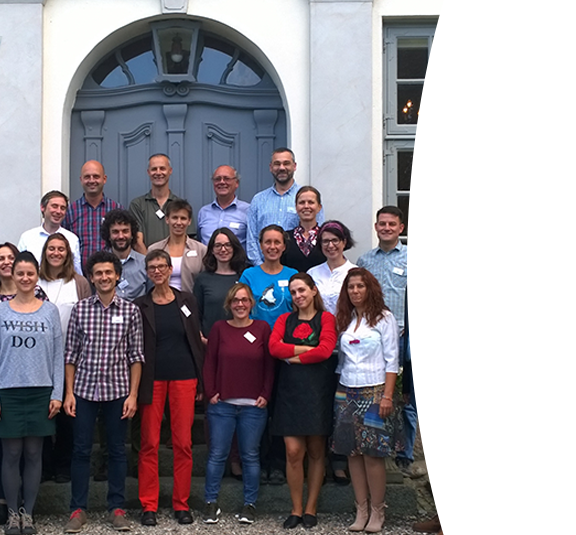 CEEweb Academy gathered more than 70 participants from all around Europe: policy-makers, farmers, representatives of academia, NGO sector and businesses. Biodiversity and sustainability are identified as key drivers for the ongoing political discussion. In addition, the need for a more results-based food and farming policy was clearly highlighted by the participants.thefertilisers and the organic regulations are under preparation, and the discussion on the CAP post-2020 will start in January. The roadmap for the CAP post-2020 is now clarified: President Juncker and Commissioner Hogan announced that the European Commission will move on with the simplification and modernisation of the CAP that willmaximise its contribution to the EC’s political priorities and the Sustainable Development Goals. Commissioner Hogan also officially announced a Communication for 2017 on this issue and launched an official consultation for early 2017. The NGO community is ready to collaborate with the EC in the different exercises of participatory democracy that will be proposed and that will contribute in shaping the next CAP. As advocates for a reformed Multiannual Financial Framework (MFF) and members of SDG Watch Europe, we are greatly disappointed at the EU’s Communication on the next steps for a sustainable European future from November this year, which failed to turn the Sustainable Development Goals (SDGs) into THE vision for the future of Europe. It reads as “a justification of business-as-usual”, with the impression given that the EU is already delivering on the 2030 Sustainable Development Agenda. We believe that the EU must ensure that it does not cherry-pick the easiest or preferred goals and that must go beyond policy-as-usual. We want the next MFF to support the European transition to sustainability and contribute to the implementation of the 2030 Agenda and the SDGs with European actions, so our goal is to make it “sustainable proofed”. Together with our SDG Watch Europe partners, we will launch a survey in January 2017, asking all the relevant stakeholders (governments, NGOs, EU institutions, businesses, etc.) 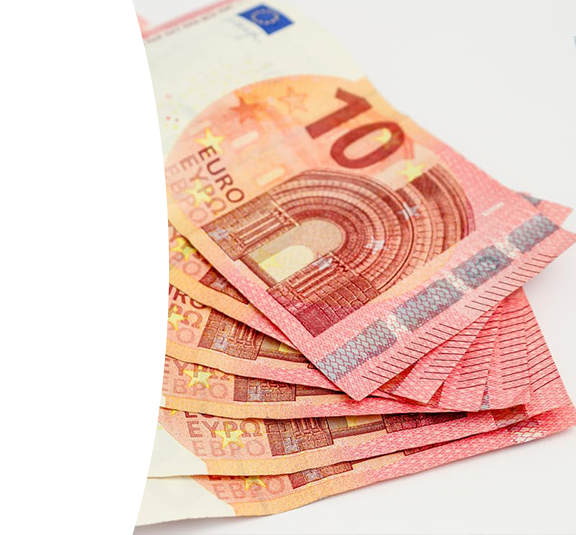 to provide us with their views on how to make the next EU budget better for sustainability. 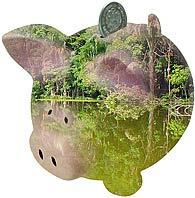 The survey results will also be channeled in the sustainability proofing methodology developed for the next EU budget. 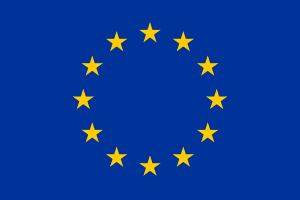 Read our position on the EU budget review and more about our related activities here. After two years of the fitness check of Birds and Habitats Directives, the College of Commissioners supported Commissioner Karmenu Vella in upholding the directives. The directives are officially proven to be fit for purpose. This is great news not only for European nature, but for Europe as a whole. Namely, more than half of million of European citizens unified in supporting laws that protect European nature by participating in the biggest online consultation by the European Commission in its history. We lead a Twitter campaign asking for the results of the fitness check to be published, confirming that directives are fit for purpose. In the wake of the College of Commissioners on 7 December, we also sent personal e-mails to all the Members of the European Parliament (MEPs) and to the Commissioners, asking them to urge President Juncker to release the directives. We received a good feedback and promise of support from several politicians. Now, we are waiting for the communication document from the European Commission as well as for an action plan on better implementation of the laws on the national level. We will continue working for the (better) enforcement of the Natura 2000 directives together with our member organisations, as we have been doing for more than 20 years now. 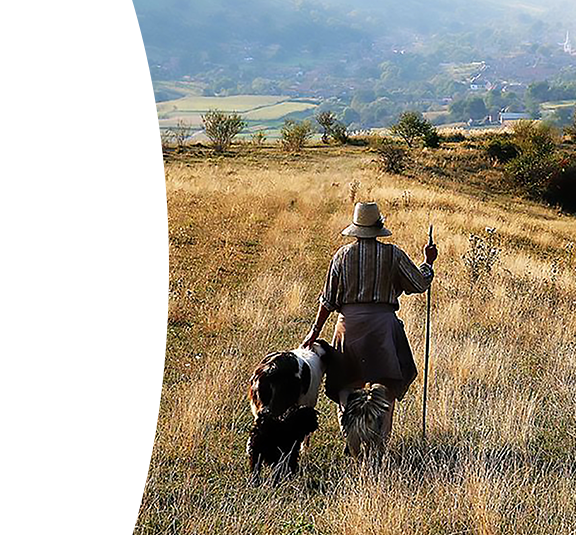 This is the title of our newest brochure on Ecosystem Services, which is the result of mapping 91.000 ha of Natura 2000 sites and their services in the Niraj-Târnava Mica region, Romania, jointly with Milvus Group and the Centre for Ecological Research of the Hungarian Academy of Sciences (MTA O¨K). With the active inclusion of local stakeholders, we worked out four different scenarios for 2040 considering the previously identified 12 key ecosystem services. Without a doubt, we can see that people want to have a strong community and strong environmental legislation in the future, which can result in keeping and strengthening the mosaic landscape of the region, small scale agriculture with healthy products and clean water, diverse forests and sustainable tourism. Read more here. 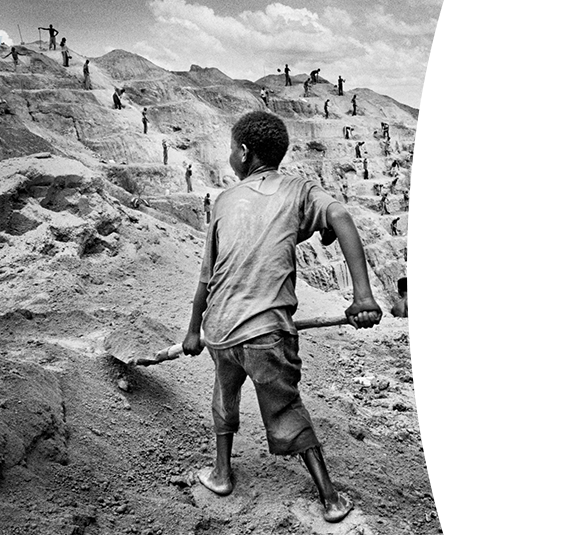 EU legislators concluded their negotiations on 22 November on the new law on the so-called “conflict minerals” – a Regulation which is meant to ensure that minerals entering the EU do not finance conflict or human rights violations. Certain EU companies will, for the first time, be legally required to take responsibility for their mineral supply chains and to take steps to prevent their trade being linked to conflict or human rights abuses. However, a string of concessions and last-minute loopholes could undermine the Regulation’s impact, as they exempt a large number of companies from the law. 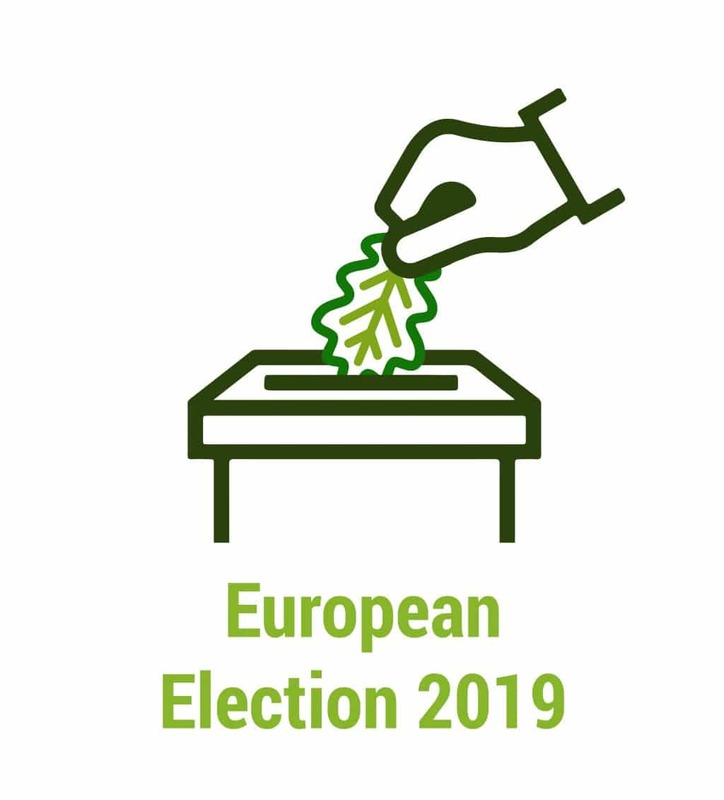 “Considerable improvements have been made compared to the first EC proposal, which was achieved under great civil society pressure, also with CEEweb for Biodiversity’s involvement, and with valuable support from the European Parliament and some Member States. However, a string of concessions and last-minute loopholes could undermine the Regulation’s impact, as they exempt a large number of companies from the law. It is now up to the Member States to show that they are serious about making sure these exemptions do not undermine the Regulation’s stated aims” said Klara Hajdu, Senior Policy Officer at CEEweb for Biodiversity. Read more about the agreement and a joint press release with Amnesty International, Global Witness, EurAc, PowerShift and other civil society organizations here. Did you know that the annual economic burden of health impacts from air pollution in Europe is more than 1 trillion EUR? 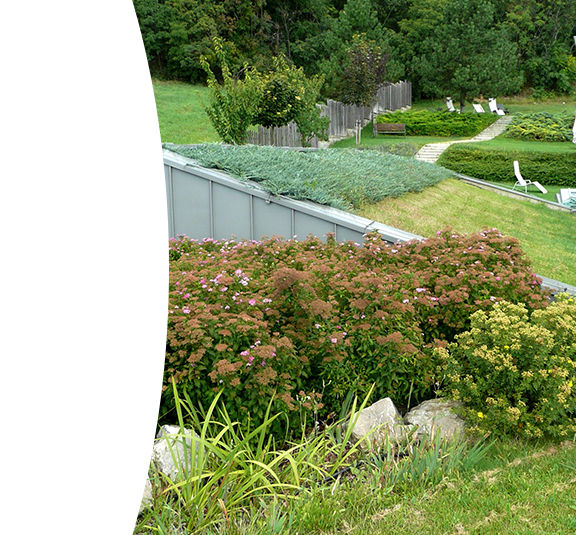 Have you heard about the rehabilitation garden in Sweden that improves mental health of patients and significantly lowers primary care costs? Our new publication on green infrastructure (GI) and health presents the most recent scientific findings and evidence on beneficial effects and economic advantages of having more nature, collected and/or compiled by institutions such as World Health Organization and the Institute for the European Environment Policy. We will send this publication to the representatives of national health authorities in Central and Eastern Europe, calling them to invest more time, capacities and funds in promoting the development of GI in their countries. By raising awareness and calling for action on national levels, we are hoping to contribute to a better and more concrete integration of green infrastructure and health on the ground. You can read more about it here – feel free to use and share the content! 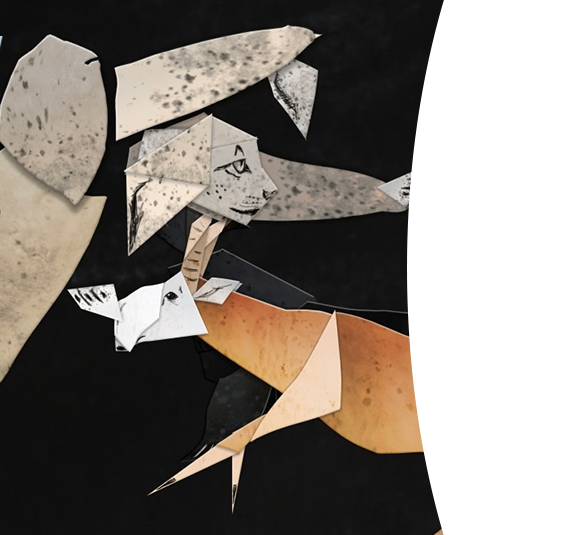 The fragility and beauty of endangered European species, remaking the way we make things and environmental and personal benefits of small-scale agriculture were the subjects of this year’s Green-Go Short Film Contest. Since its beginning in 2011, we streamed 635 films from more than 40 countries and we reached around 9 million people around the world. Within a month after a closing of the contest, the Act Naturally category film Too Cool to Be Killed was sent to all the Members of European Parliament and Commissioners together with the letter calling them to urge President Juncker to publish the Natura 2000 fitness check results. However, using art to mainstream policy messages is not a place where our Green-Go vision ends. We also want to create community of proactive authors from all around the world, coming from versatile cultures and with diverse professional backgrounds, gathered around the idea that the future of our planet is indeed our hands. Next year’s call for new short films will be launched in March. We have found the most beautiful green roof in town – it’s in Praça de Lisboa (Lisbon square) in Porto, Portugal and it was captured by Paolo Palha: “This green roof is an amazing example of the opportunities that we all have! It’s only a matter of people’s will, of informed politicians and of technical ability”. Weorganised this photography contest in order to showcase the beauty of these examples of green infrastructure and to emphasize their importance for the quality of our everyday lives and biodiversity – green roofs provide shelter and nutrition for pollinators, urban gardening created stronger communities, spending time in nature reduces stress levels. Furthermore, we selected 12 photos and created a calendar for 2017 that we will send to over thousand of national and EU decision makers, asking them to advocate for a bigger part of EU budget for green infrastructure and by doing that to provide the EU citizens with a timely response, tackling all the challenges they are facing today. You can see the calendar here. In 2016, the Earth used up all of its natural resources for a year already on 8 August. 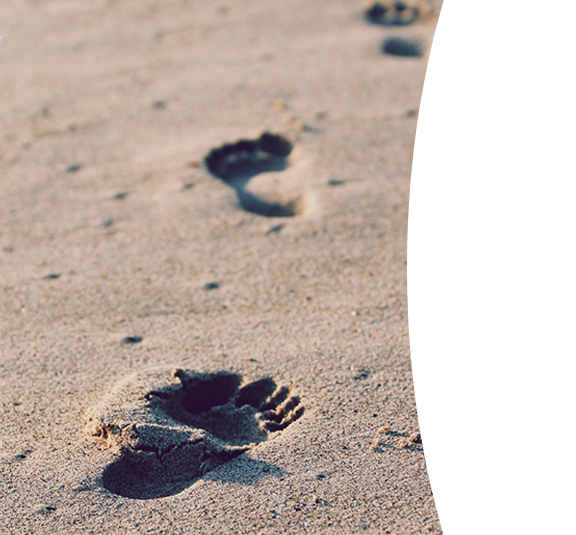 We joined the Global Footprint Network in an awareness-raising campaign #pledgefortheplanet, calling individuals and organizations to make a pledge to reduce energy consumption with certain actions (organizing vegiterranean dinner for friends, bringing own cutlery to the beach etc.). CEEweb for Biodiversity reached over 300 thousand people with the campaign. You can watch our video about it here. The second round of biogeographical seminars started in October with Boreal seminar held in Lithuania, shortly followed by the Atlantic seminar in Ireland. Jointly with our partners we lead the discussion on how to achieve a better management of protected habitats and species. In the Boreal seminar, attention was given to the ‘low hanging fruit’ approach – based on the Article 17 reports, this approach involves focusing on those species and habitats for which measurable improvements of conservation status could be reached by measures, which are achievable in a short term. In the Atlantic seminar’s Thematic Working Groups common issues and potential practical solutions to integrated management approaches to Natura 2000; adaptive approaches to agriculture and nature conservation; communication and stakeholder engagement; and setting conservation objectives were discussed. The outcomes of discussions will be compiled into a report that will be available at the Natura 2000 Communication Platform. 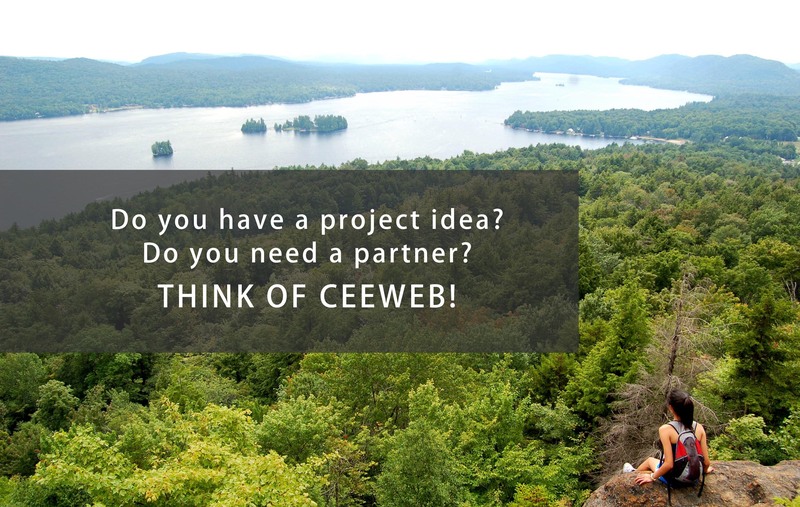 CEEweb for Biodiversity is a member of a consortium of partners led by European Centre for Nature Conservation (ECNC) that supports the European Commission in activities related to the development and implementation of the Natura 2000 Biogeographical Process. Read more here. We were invited to help the establishing of a new biodiversity expert network – BalkanNatureNet. This network aims to boost the exchange of experiences contributing to more professional and effective nature conservation in the Balkans. We contributed to it with our many years of expertise in setting up and running a biodiversity network of 50 members from Central and Eastern Europe. Read more about it here. The total carbon footprint of the CEEweb Academy is 14.15 tons CO2. The Academy participants gave their contribution to the CO2 compensation – planting 10 native fruit trees in the spring of 2017. The goal of calculating carbon footprint was not only to offset it, but also to raise awareness about the fact that whenever we take a plane or a car, whenever we charge our computers or phones, we have an impact on the environment. We need to be conscious of the consequences of our consumerist lifestyle, but also of the opportunity we have to limit and balance our footprint with small changes in our routine. Read more about it here. BBF is part of the Bulgarian “For the Nature” Coalition working on the protection of Pirin National Park. This park is a UNESCO World Heritage and EU Natura 2000 site, home to brown bear, wolf and many threatened species, some of them endemic or unique for Europe. However, the intact nature and ecosystem values of the northern part of the park are now jeopardized with a new draft management plan that allows construction on 12.5-times bigger territory compared to the current area and could lead to commercial logging affecting nearly 60 per cent of the park. You can read more how Bulgarian NGOs work against it here. Photo: Dimitar Gramatikov. In cooperation with Aggtelek National Park, Green Action worked on a management plan for Natura 2000 sites in Northeast Hungary. As part of the research, they collected arthropods (especially Carabid genus) by pitfall traps, in order to obtain more ecological information from sites. The research will be continued in 2017. 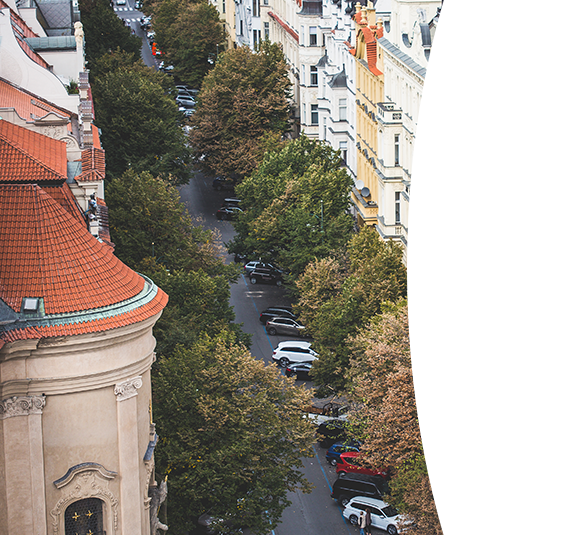 On 29th-30th November, 2017 we organize with Livingroofs Enterprise and other partners the 2nd EUGIC conference in Budapest, Hungary. If you want to be on board with us at the biggest green infrastructure event of the year, please contact us! In this Interreg project, lead by WWF DCP, we will work on a catalogue of measures on how the new road and railways infrastructure of the Danube countries consider more ecological corridors and green infrastructure. 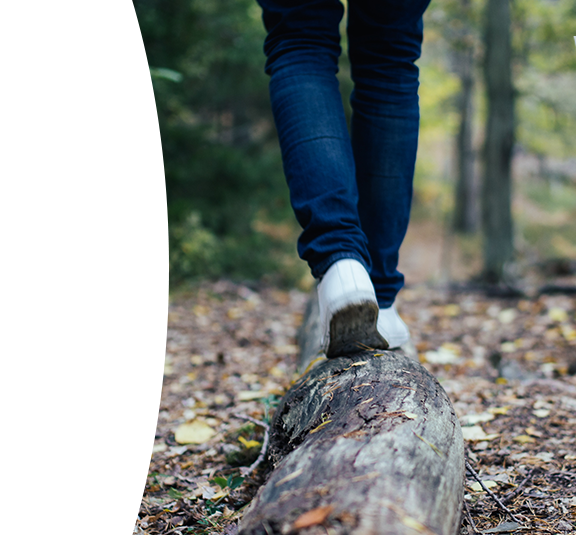 In this Interreg project, we will look into how smart concepts and methods for promoting environmental consciousness and healthy lifestyle amongst visitors and hosts can be linked to sustainable tourism. 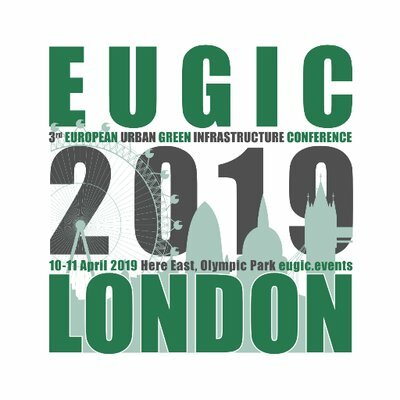 In this Visegrad project with partners from the Czech Republic, Poland and Slovakia, we will investigate how to integrate green infrastructure more prominently into the smart cities concept in the region. We are launching an online course on circular economy to Hungarian businesses early next year, together with the Circular Economy Foundation. 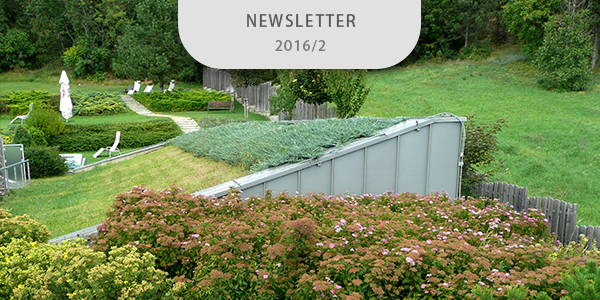 You are receiving this email because you are subscribed to CEEweb’s mailing list. Copyright © 2016 CEEweb for Biodiversity, All rights reserved. but doesn’t necessary reflect its views and positions.